Speaking at the Web 2.0 Expo in San Francisco, Google has revealed that voice search could be the core to its business in the future, and that it has plans to expand the function. Currently, Google's voice search is only available to mobile phone users. The search giant recently made it available as an aptly titled app, for Android-based phones and the iPhone, called Google Mobile App. 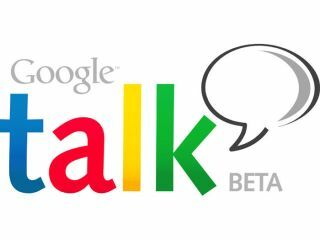 This is an improved version of a service trialled by Google Labs some six years ago, which allowed users to phone up a number to make a Google query. The service is also available for Google Maps, when used on the BlackBerry Pearl. The problem with the first iteration of the app was that it failed to recognise many accents, preferring North American. This meant the app was unworkable for some. Since its launch, however, Google has made changes to the app, and it is now said to be compatible with a number of accents, including British. Vic Gundotra, Vice President of Google, however wants to take the service further, explaining to journalists: "We believe voice search is a new form of search and that it is core to our business… it's growing and growing fast."